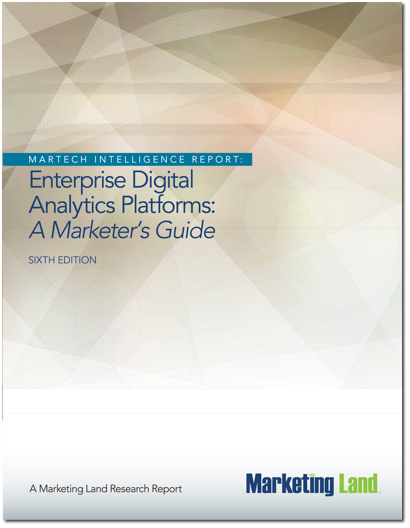 Marketing Land's publication of the "Enterprise Digital Analytics Platforms: A Marketer's Guide" examines the market for digital analytics platforms and the considerations involved in implementation. 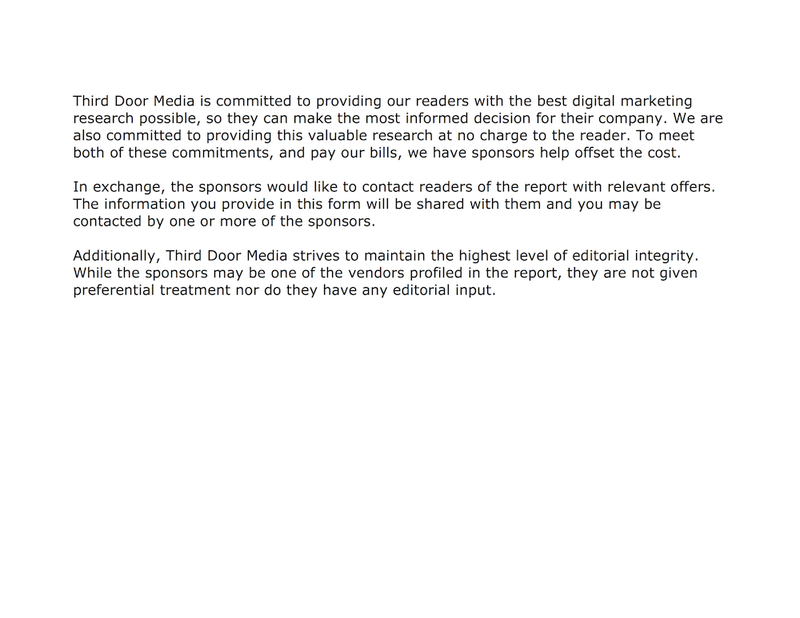 The 42-page report reviews the growing market for digital analytics platforms, plus the latest trends, opportunities and challenges. Also included in the report are profiles of leading enterprise digital analytics vendors, pricing, capabilities, and recommended steps for evaluating and purchasing. Are you currently evaluating digital analytics platforms for your company or clients? This research report is sponsored by Jumpshot.